While Holi is a festival of colours and happiness, it turned into a horrific incident for members and guests of a Muslim family in Gurgaon’s Dhamaspur village. 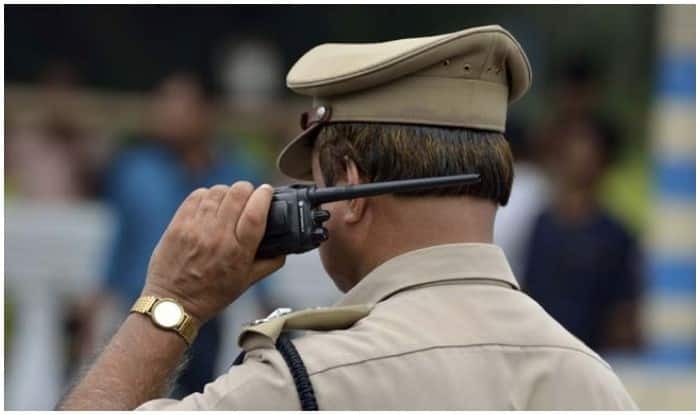 As per reports by Indian Express, a group of 20 to 25 men allegedly barged into the house of Mohammad Sajid and beat the male family members with rods and sticks on Holi evening. Reportedly, the altercation occurred when a few unidentified people approached the children from the family who were playing cricket. They asked the children to “go to Pakistan and play.” Dilshaad, the nephew of the house owner Mohammad Sajid, was among those playing in the ground, talked about the incident. Two unknown men came on a bike and said, ‘What are you doing here? Go to Pakistan and play’. They began fighting and when my uncle Sajid intervened, the boy sitting at the back of the bike slapped him and said, ‘You wait, we will show you’. As per reports, soon after this confrontation, men armed with sticks, swords, and spears, barged into the house, beat the family members around, pushed the children, and fled with the valuables. Apparently, they also asked the family members to empty the house and leave. Sajid has been staying in the house – that he constructed on his own – for three years, along with his wife and children. He claimed that this was the first time an incident like this has happened. The family has lodged an FIR, and the incident was apparently also captured on a family member’s mobile phone. As per Surender Kumar, SHO of Bhondsi police station, efforts are being made for arrests. Some of the accused have been identified. We are conducting raids and expect to make arrests soon. We hope that the accused are put behind bars, because if such incidents go unpunished, then that surely sets a dangerous precedent for the country.